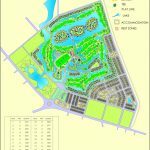 PCD Master Planned this residential beachside resort to accommodate the 18 hole golf course of Par 72, 6319 metres, golf academy, resort hotel / club facilities, condominiums, villas and theme park. 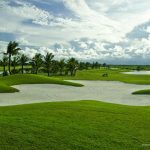 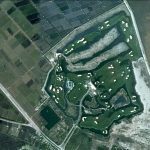 An exciting golf course has been designed around the extensive salt water lake systems that will offer a great challenge to all levels of golfer. 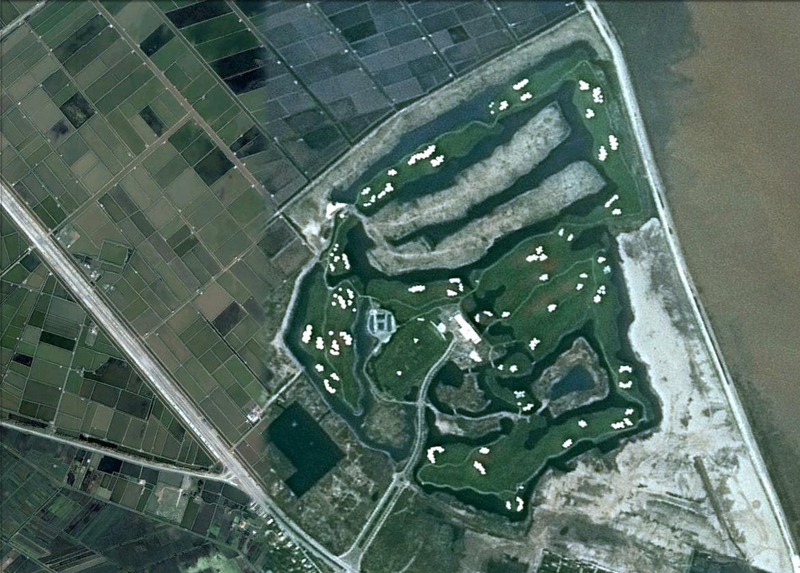 The Site is midway to the coastal resort town of Do Son, which is about 15 minutes from Hai Phong city, the main shipping port in North Vietnam. 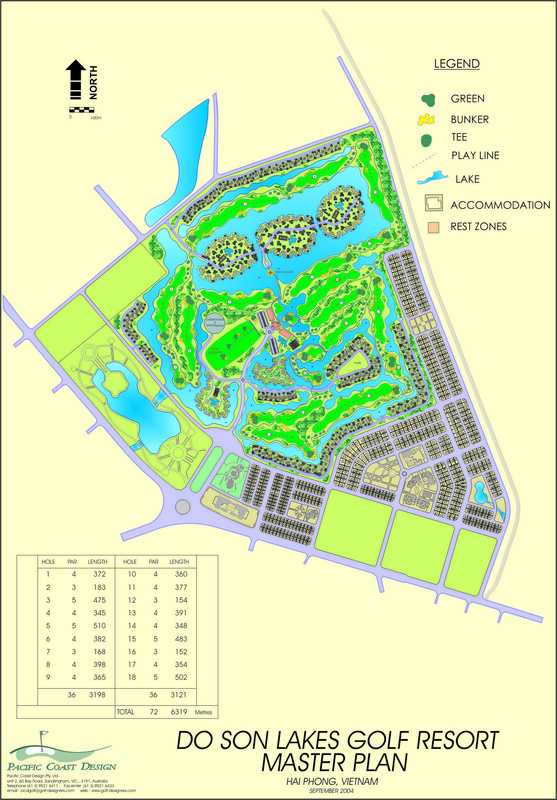 Hai Phong with a population of about 1,800,000 has become Vietnam’s third most populous city and is the north’s main industrial and commercial center and one of the country’s most important seaports. 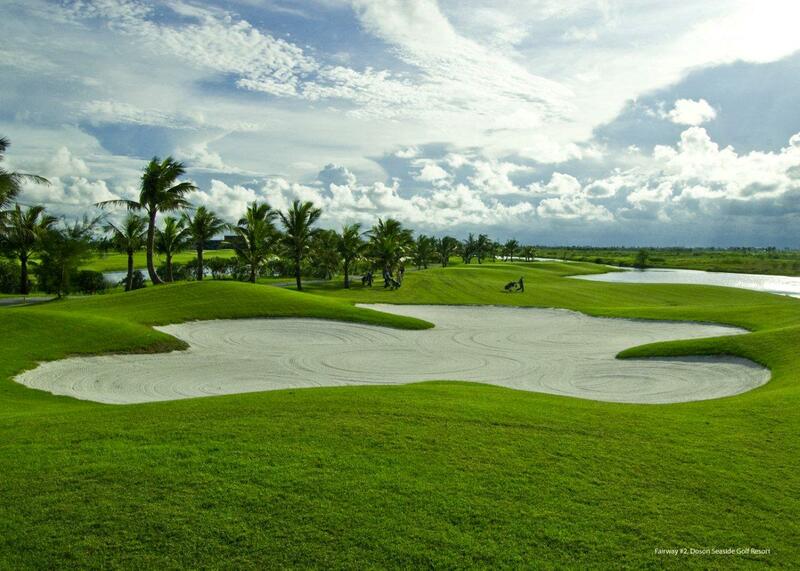 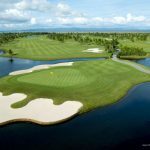 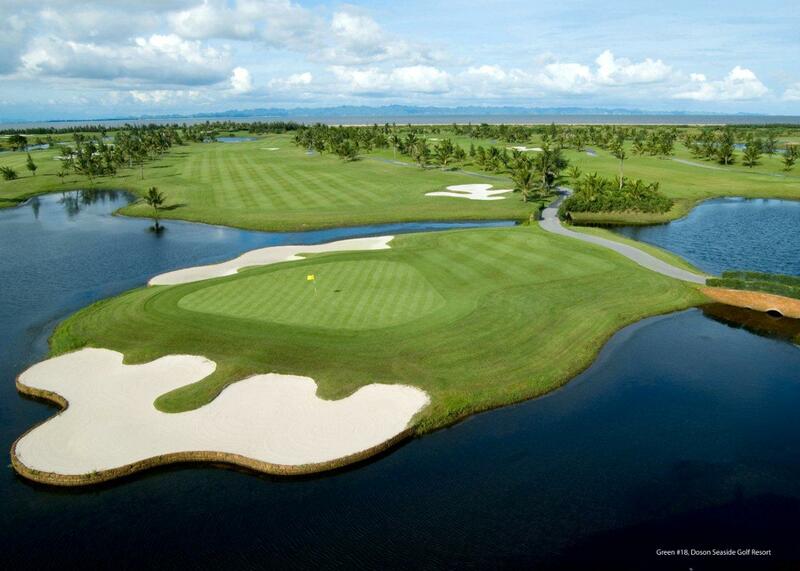 The Do Son Seaside Golf Resort ( now called Ruby Tree Golf Resort ) opened in 2010 and is well on the way to being one of the top golfing destinations in Vietnam.